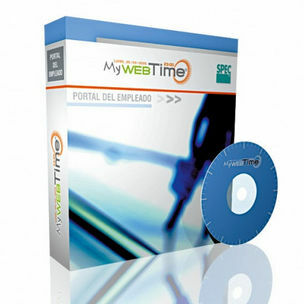 MyWebTime is the best solution for managing an orderly sharing time with their employees, facilitating hierarchical supervision and validation, through the corporate Intranet. 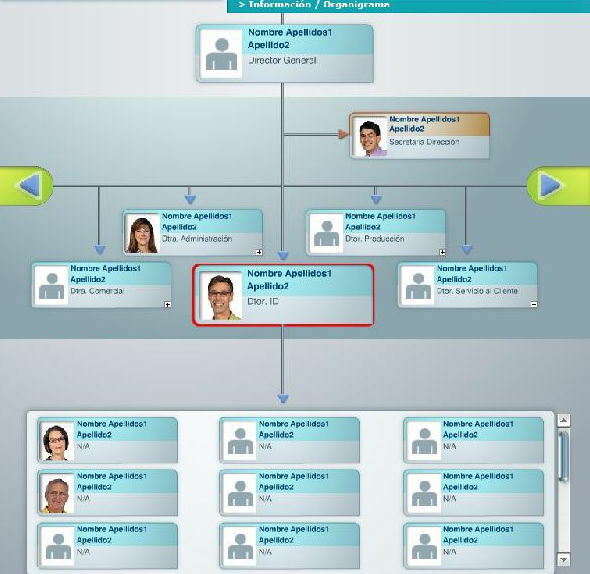 Through MyWebTime the same employees and supervisors introduce and validate information, and streamlining management processes. This eliminar, thanks to the involvement of all employees in the system, improving communication and motivation within the company.